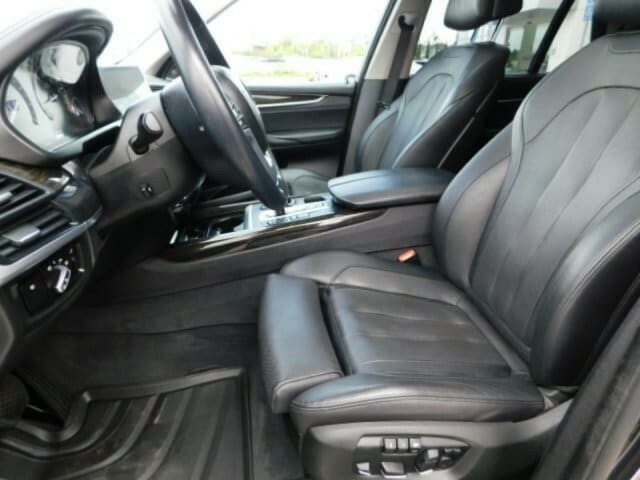 EXECUTIVE PACKAGE,XLINE,DRIVER ASSISTANCE PLUS,WHEELS: 20' Y-SPOKE LT ALLOY (STYLE 451),Sun/Moonroof,Leather Seats,Navigation System,ALUMINUM RUNNING BOARDS,Keyless Start,Bluetooth Connection,Rear Spoiler,Heads-Up Display,All Wheel Drive,BLACK DAKOTA LEATHER UPHOLSTERY,DARK GRAPHITE METALLIC,FINELINE OAK WOOD TRIM,MULTI-CONTOUR SEATS -AUTONATION CERTIFIED VEHICLE! 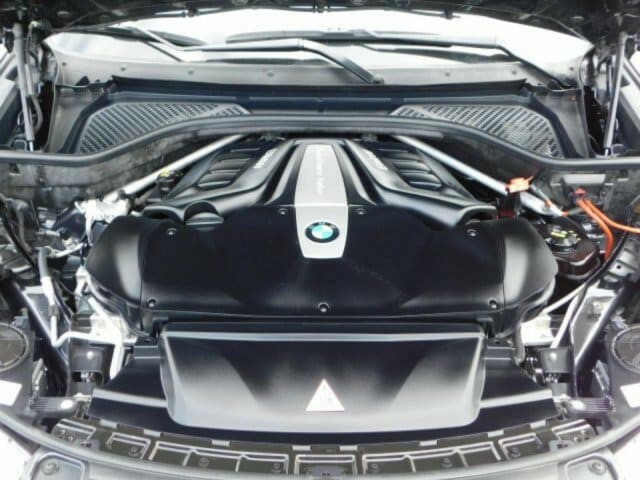 SUBJECT TO A RIGOROUS INSPECTION. 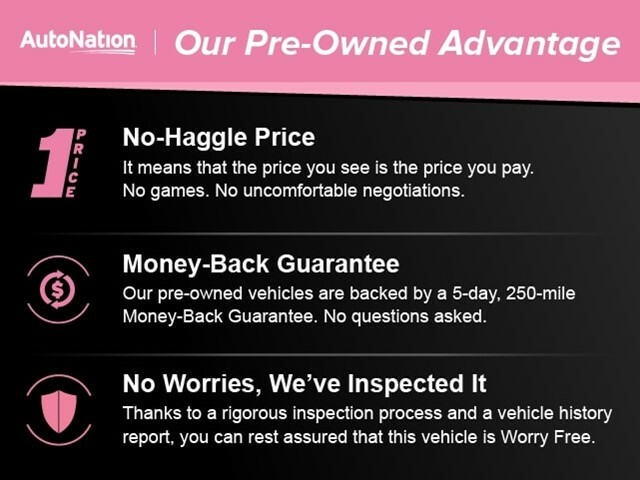 -CERTIFIED PRE-OWNED LIMITEDWARRANTY UP TO 5 YEAR/UNLIMITED MILES FROM IN SERVICE DATE. 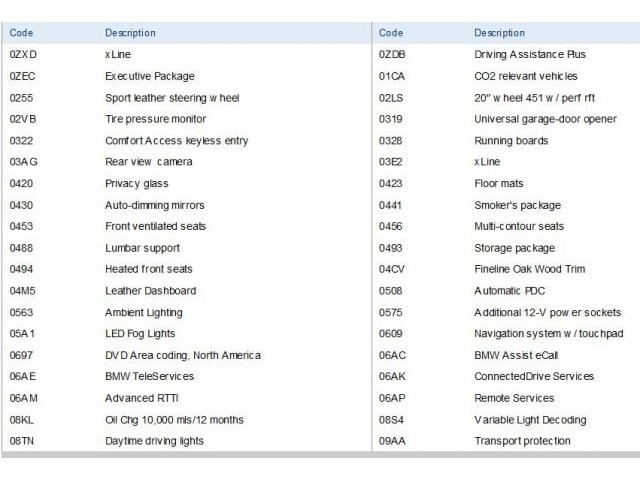 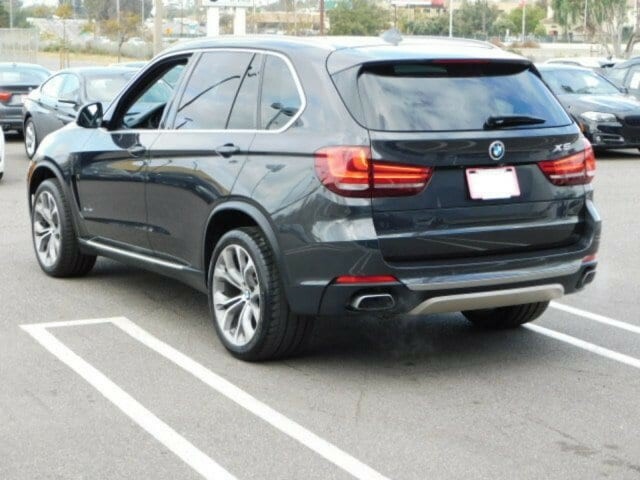 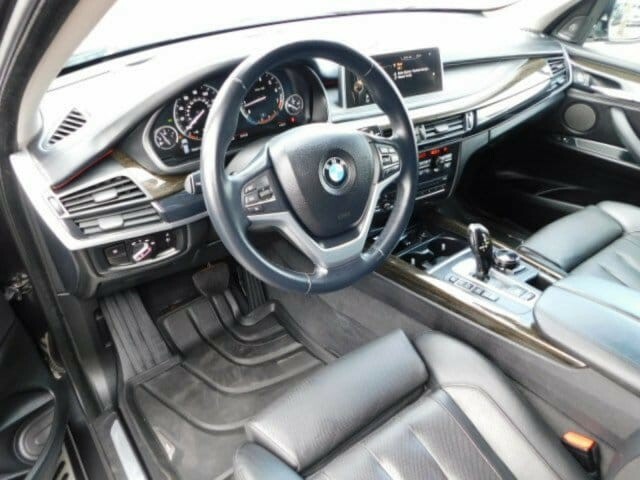 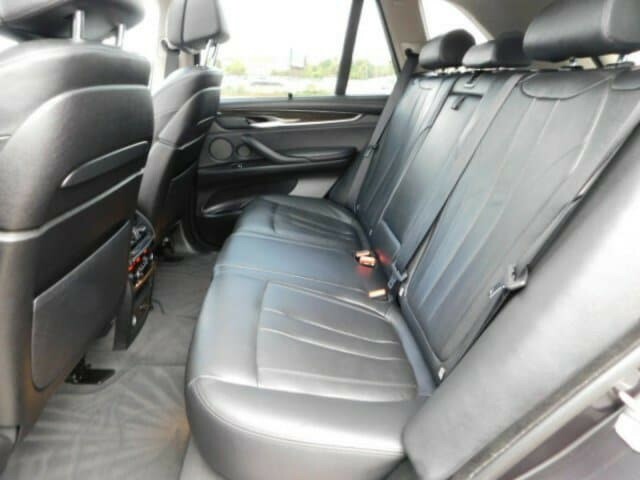 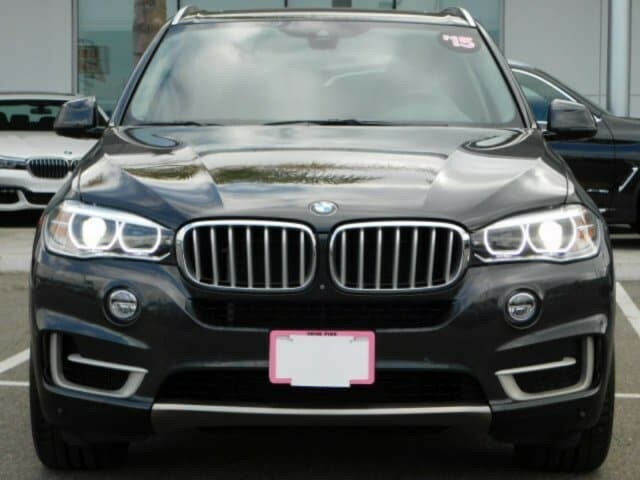 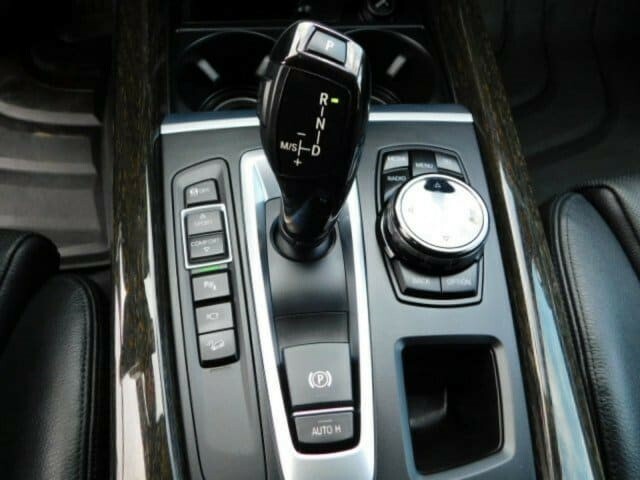 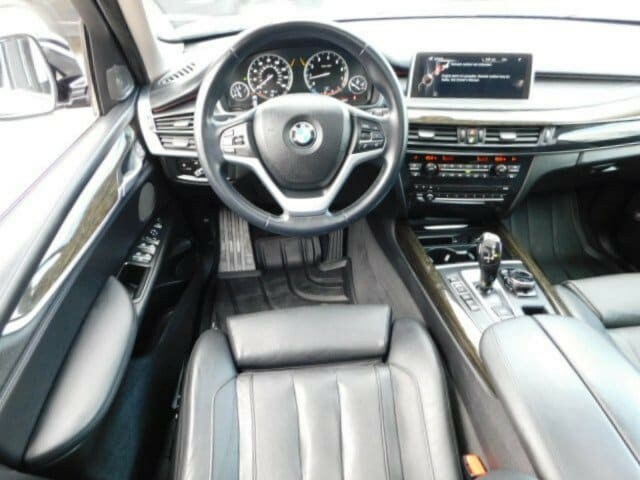 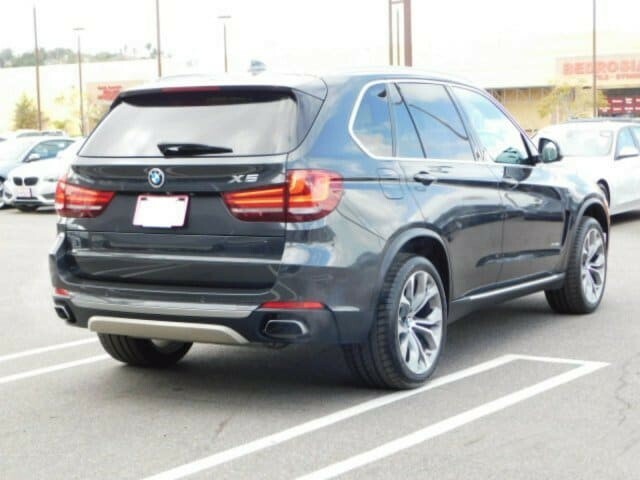 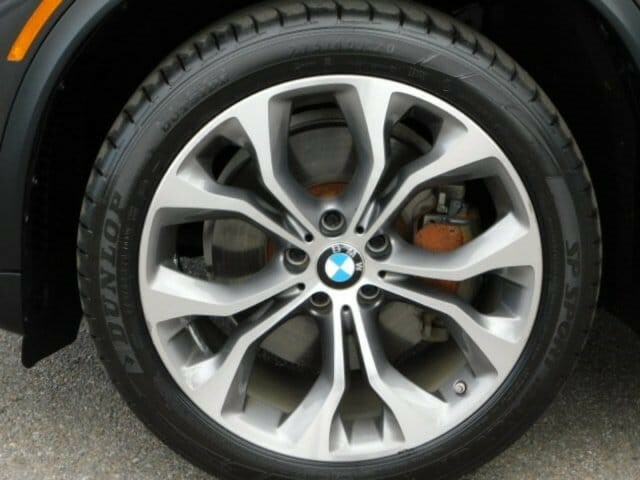 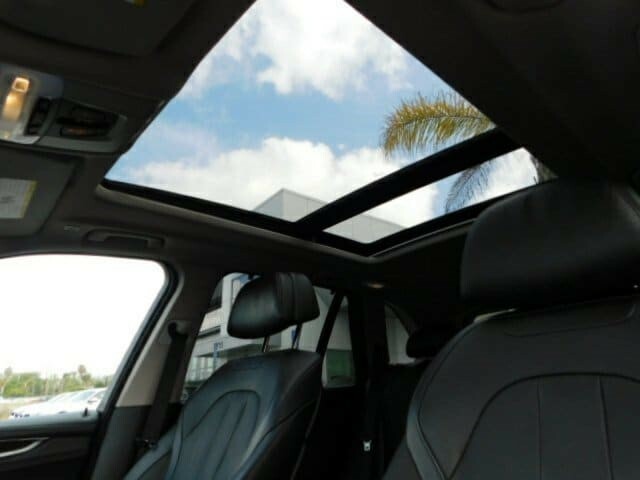 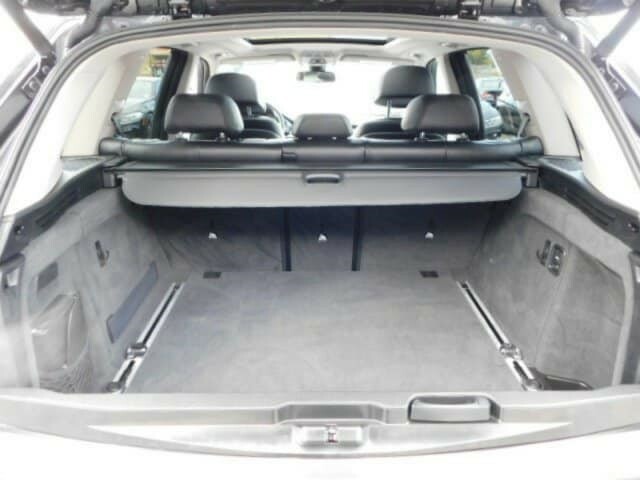 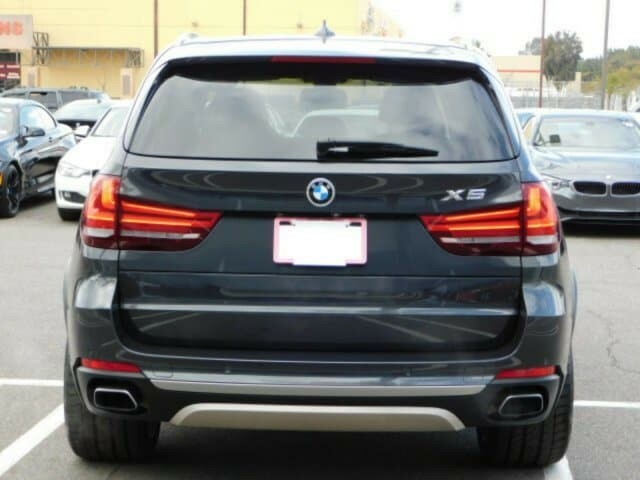 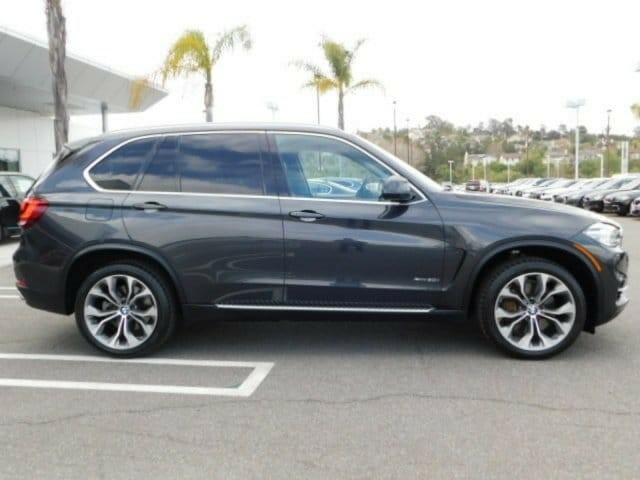 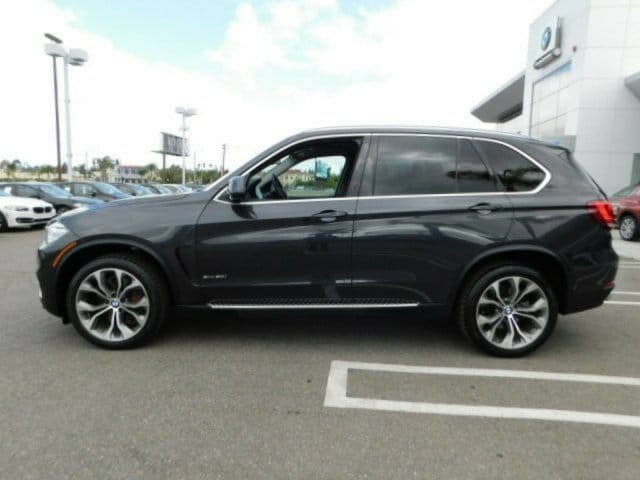 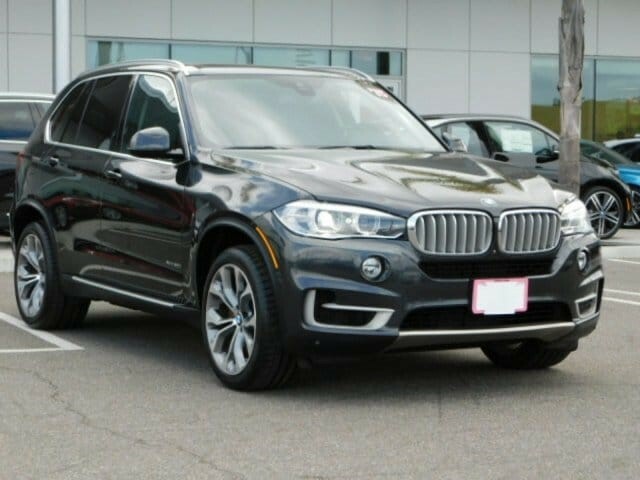 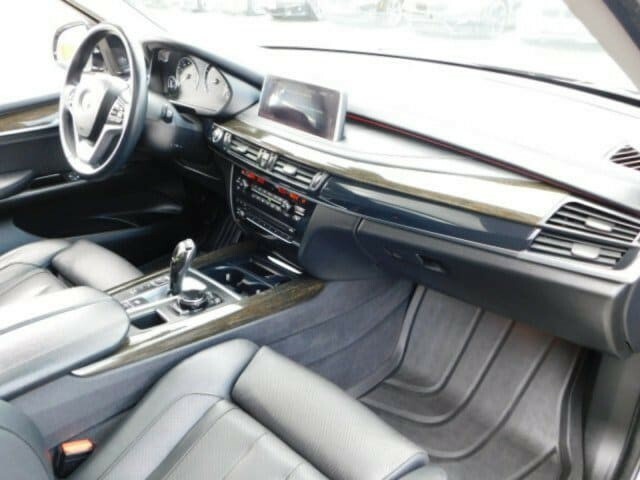 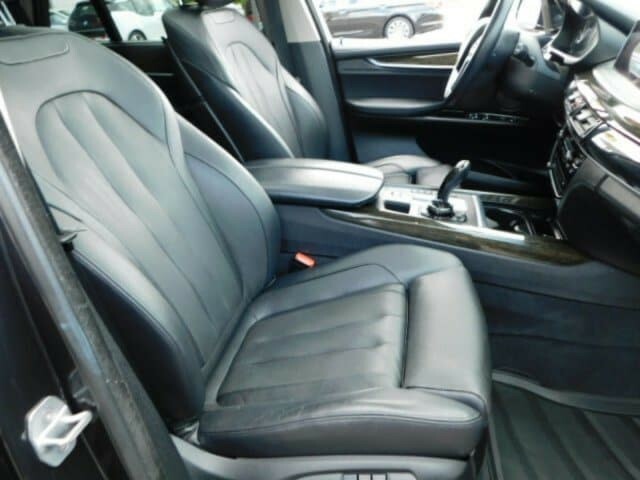 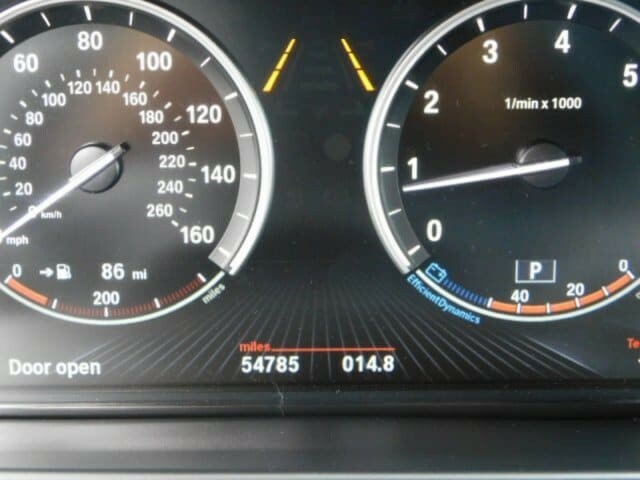 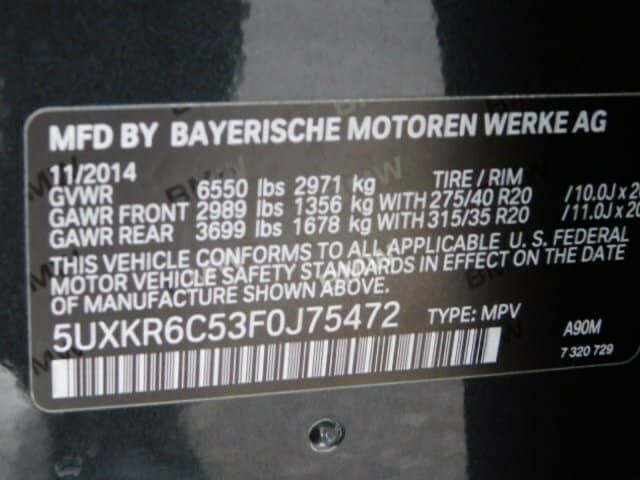 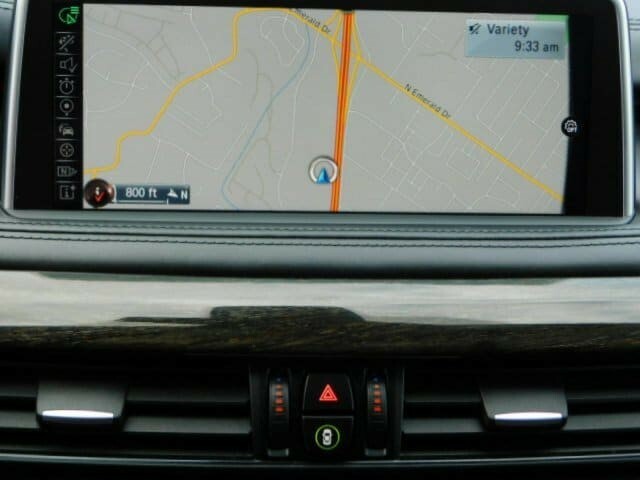 -THIS 2015 BMW X5IS OFFERED TO YOU FOR SALE BY BMW ENCINITAS. 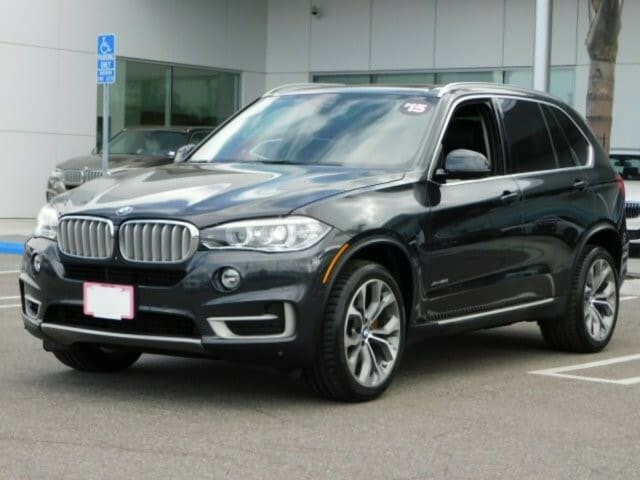 PLEASE CALL TO SCHEDULE A TEST DRIVE TODAY!